Ever wanted to turn your birthday party into a carnival? Carnival World is your one-stop carnival event planner and carnival service provider in Singapore! From carnival planning, talent management to carnival equipment rental, we have it all! 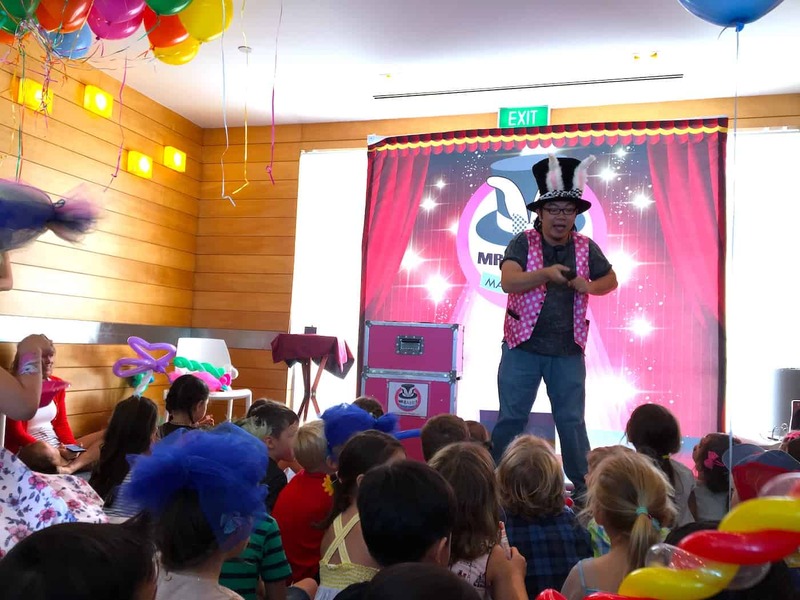 This summer, we have provided our services to various birthday parties in Singapore! Unlike many others, we specialised in carnival theme party! 1x Manpower per snack stall. Discounted Package Price: 1980/- only! To see the full list of our carnival promotion package, click here.